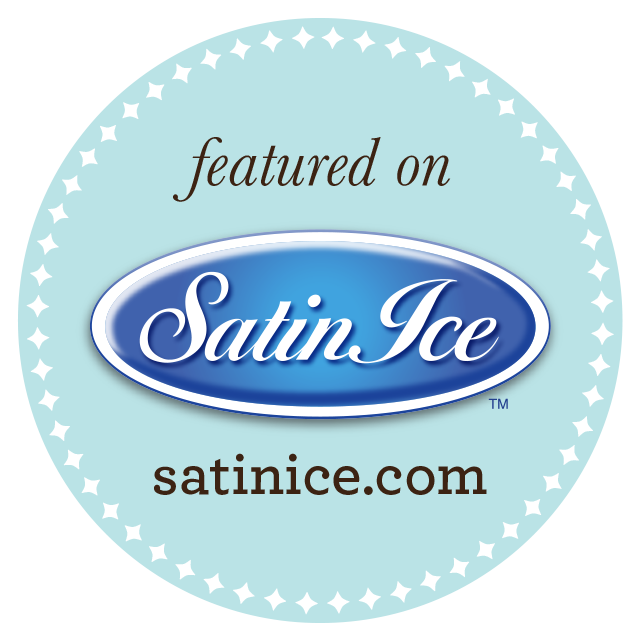 A German chocolate cake layered in coconut pecan custard filling, frosted in Ganache & covered in fondant. 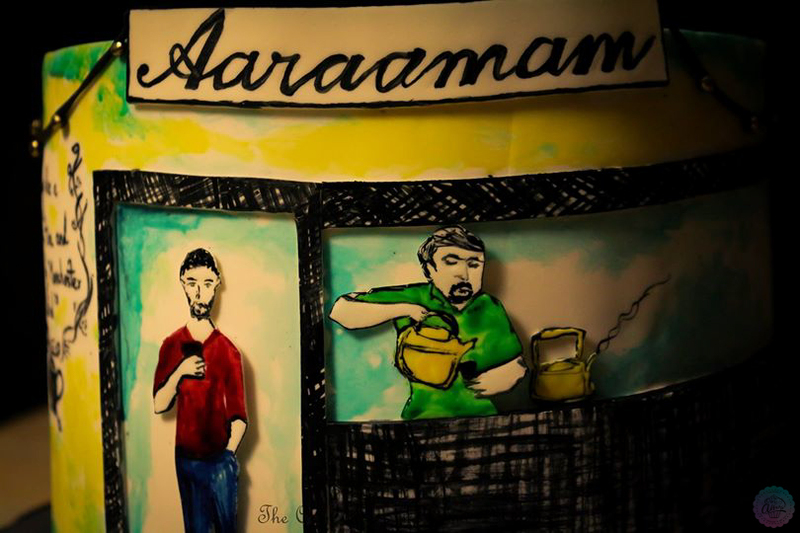 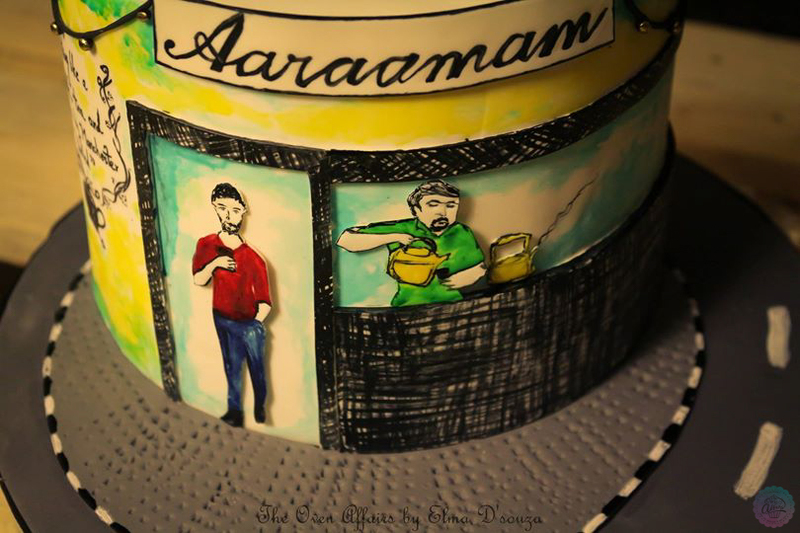 The cake depicts an illustration of Darren at Aaraamam-his favorite joint for tea and matches after long walks around his locality in Karama. 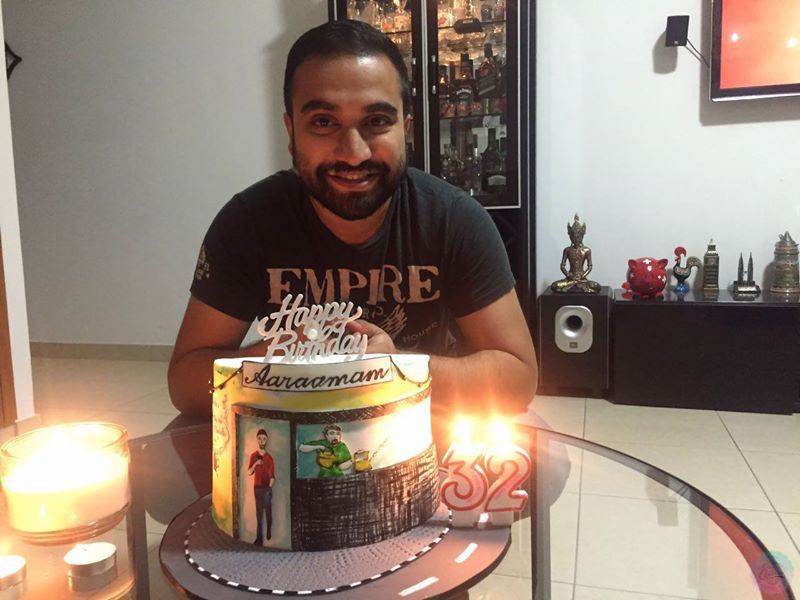 The elements on the cake have been created in Fondant and handpainted with edible colors. 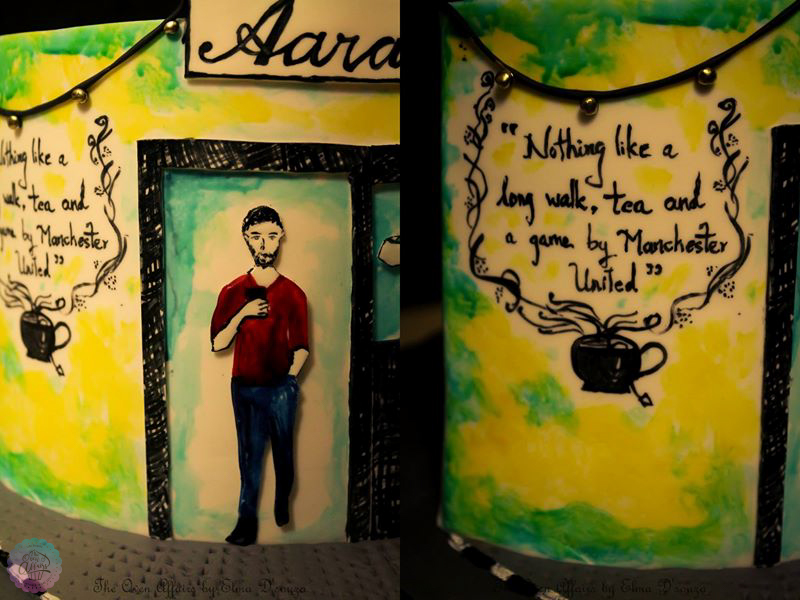 Made for Darren, an ardent fan of Manchester United as requested by his wife Vera for his Birthday surprise.